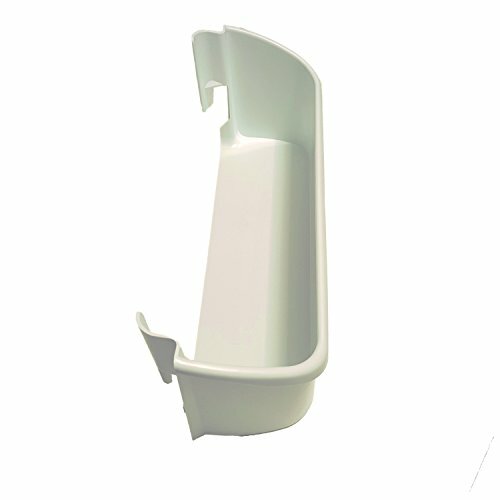 EAP-240323001 Replacement White Door Bin Fits Frigidaire Kenmore Refrigerator by EAP Exact Appliance Parts at akankshacoolingpoint.com. MPN: 2403230001. Hurry! Limited time offer. Offer valid only while supplies last. If you are unsure whether it will fit your model, please send us an inquiry with your model so we can inform you whether the part will fit your model. Dimension 16" x 5-1/4" x 5-5/8"
If you have any questions about this product by EAP Exact Appliance Parts, contact us by completing and submitting the form below. If you are looking for a specif part number, please include it with your message.